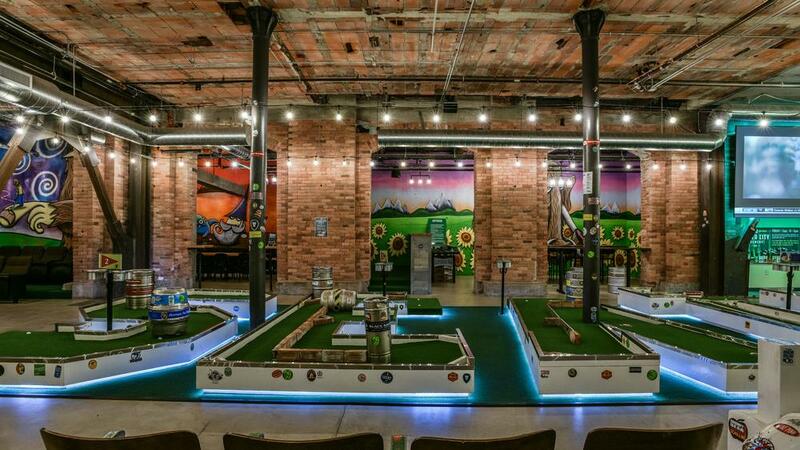 Indoor Miniature Golf - Drink Included! Come enjoy a round of mini golf with a selection of the best local taps around town. Included in this ticket is one round of golf and one drink of any kind! Don't miss this chance to explore one of the Eastside's (and Seattle's) elite entertainment venues. This is going to be a fun afternoon, just the thing needed to head back into the work week. The 1st 10 who sign up will receive a special VIP bonus, so don't delay in getting your ticket! Maximum 20.